damp Location Rated With Wall Mount And Table Top Options, The Versatility Of The Portbrook Is Endless! 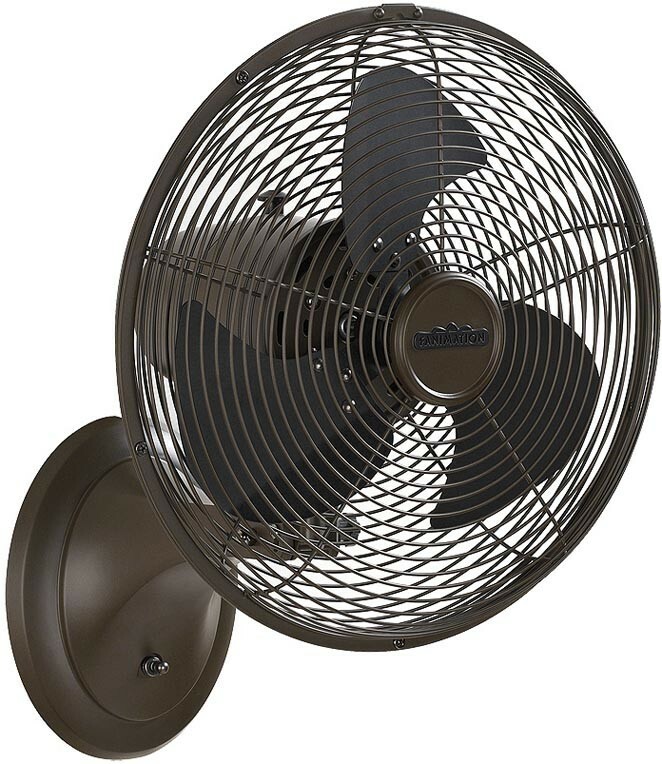 Fan Finishes Include Both Satin Nickel And Oil-rubbed Bronze With Black Blades. The Diameter On The Portbrook Is 12 Inches With A 19.6 Inch Height, Making This Fan Small Enough To Easily Move Oberever You Desire. The Portbrook Works At Three Forward Speeds With Oscillation. All Fanimation Motors Are Protected By A Limited Lifetime Warranty.